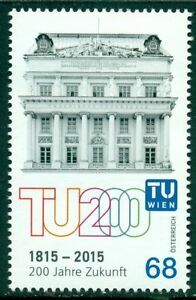 Details over OOSTENRIJK: 200 JAHRE TU WIEN. OOSTENRIJK: 200 JAHRE TU WIEN. OOSTENRIJK: 200 JAHRE TU WIEN.